Red Bull did all they could to retain Daniel Ricciardo, according to team boss Christian Horner. Christian Horner says Red Bull did all they could to keep hold of Daniel Ricciardo and compared his departure to the break up of a relationship. 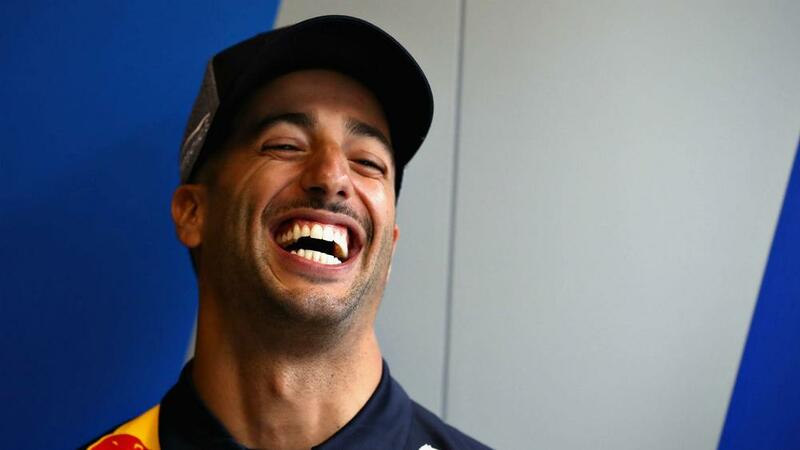 Ricciardo will drive for Renault in 2019 after five seasons with Red Bull, who embark on a new era powered by Honda. Pierre Gasly has been promoted from Toro Rosso to partner Max Verstappen for the forthcoming season, but team boss Horner said the original preference was to hang on to Ricciardo. "We looked at it and I think we did everything that we possibly could to retain him," Horner told Autosport. "He actually said this - he did the classic break-up - it's not you, it's me! And I think he just genuinely wanted to take on a new challenge. "I think he was also probably concerned about his value with the evolution of Max and was probably uncertain about Honda at that time. Subsequently he's seen what we were talking about start to come to fruition. Horner also rejected that Verstappen had become Red Bull's number one driver. "The number one driver in this team is the driver who is ahead on the track. That's the simple rule," he insisted. "And there is zero favoritism in the way that we operate the team, from one driver to the other. Daniel will tell you that very openly. "Mexico was the first time that Daniel outqualified Max since Monaco. Max's qualifying performances have been huge, and that was probably part of Daniel's decision taking for the future."